In a rapidly changing world with a 24-7 news cycle, journalism is more important than ever. In this major, you'll focus on the practice of reporting, writing, editing, and disseminating news and information. You can specialize in either broadcast journalism or global journalism. 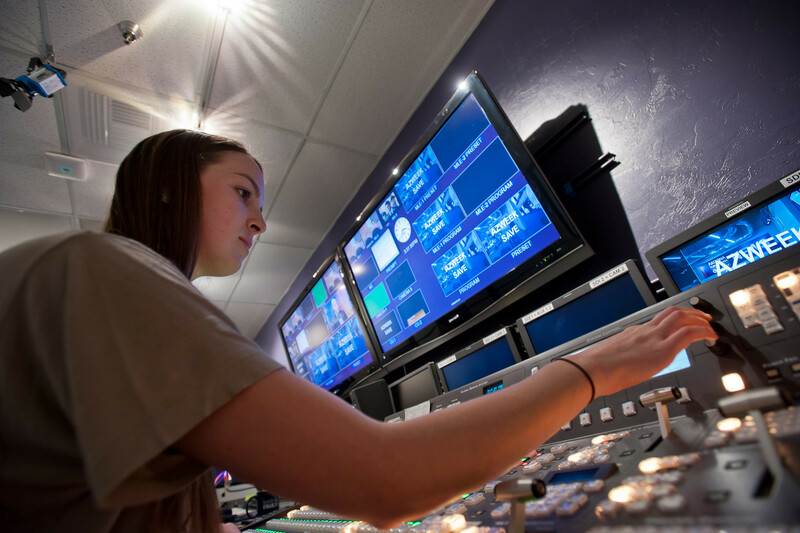 The skills you learn in the journalism major will benefit you in multiple careers. You won’t just learn how to put together print, online and video stories – you’ll be doing it. Students produce two print publications, a half-hour video newsmagazine, online-only publications, and an online news service. Students also secure internships at top media outlets, including CNN, The Los Angeles Times, CBS Sports, Elle Magazine, and the Arizona Daily Star.